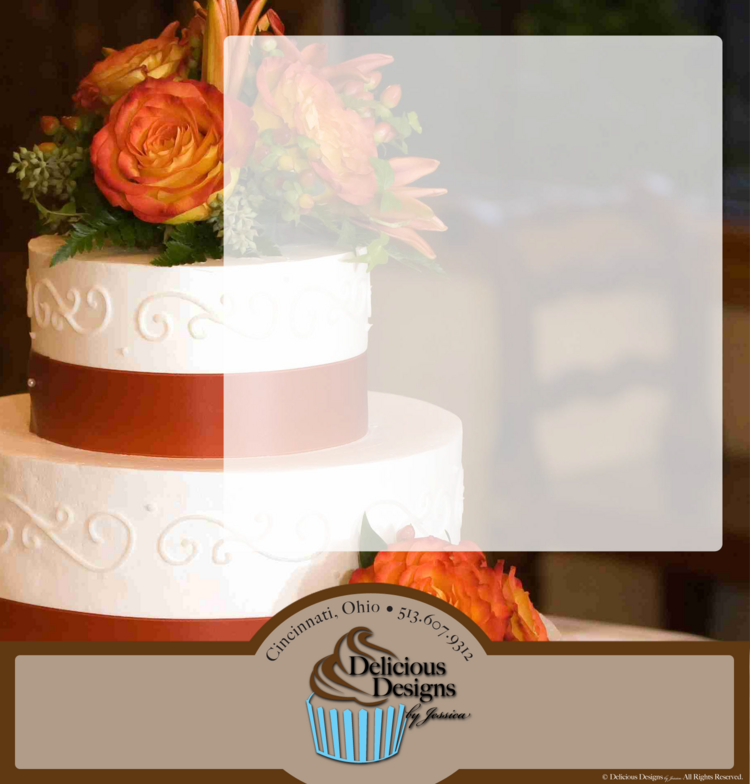 Planning a wedding, or any special event for that matter, often takes the help of many service providers. So I have gathered some references here for my clients in hopes I can make their search a little easier. A website devoted to helping you plan the wedding of your dreams. This is your day and you deserve to have the best. I have personally worked with Holli both personally and professionally and recommend her to everyone in need of a great photographer for any event!